While the Transgender Discrimination Bill (H.B. 583) passed another hurdle in the Florida House Tuesday, even Republicans began to raise questions about deep flaws in the proposal. Roberson joined three Democrats on the House Government Operations Subcommittee in voting against House Bill 583. It’s next stop is the House Judiciary Committee. Tuesday’s committee heard nearly two hours of impassioned testimony from transgender men, transgender women and their allies who decried the bill. A number of transgender women said they feared for their own safety if forced to use the men’s room. 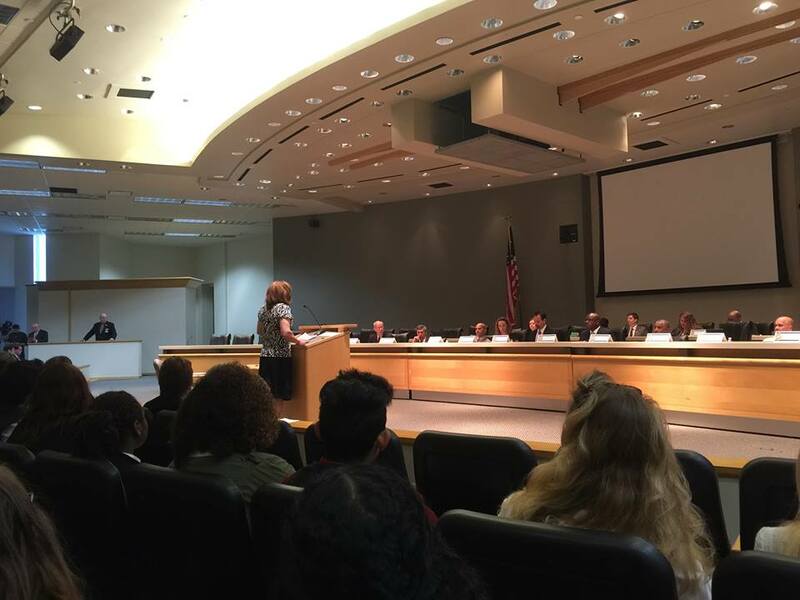 Carlos Guillermo Smith, Equality Florida’s public policy specialist, said he was inspired by all the transgender people from around the state who made themselves known during the organization’s annual Lobby Days on Monday and Tuesday. Smith urged the committee to recognize how dehumanizing the bill is.